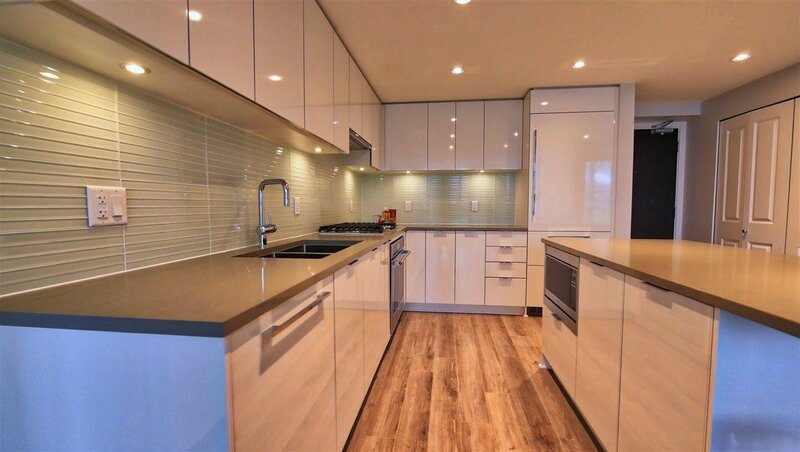 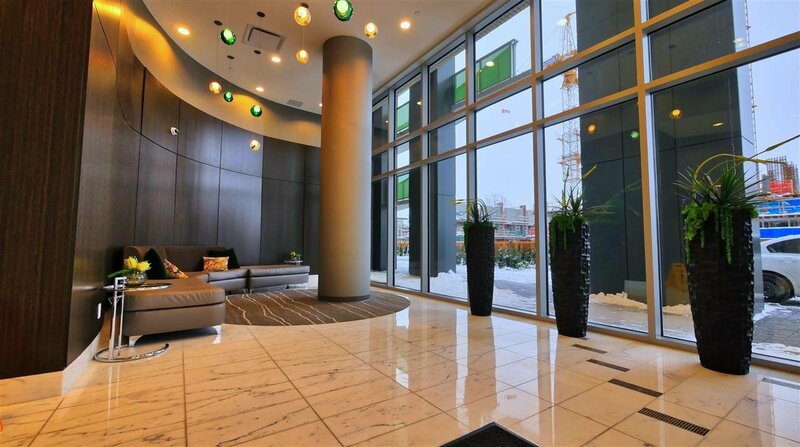 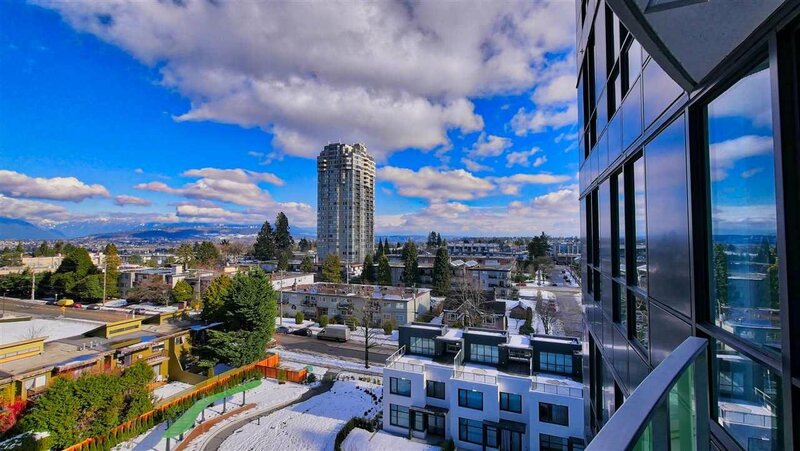 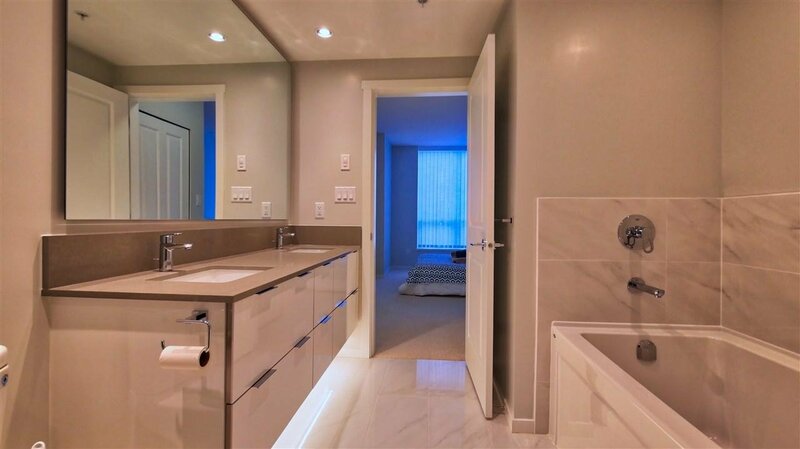 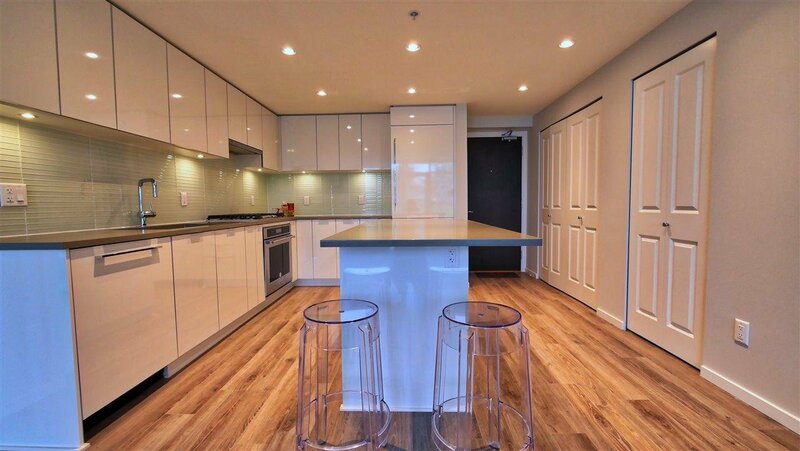 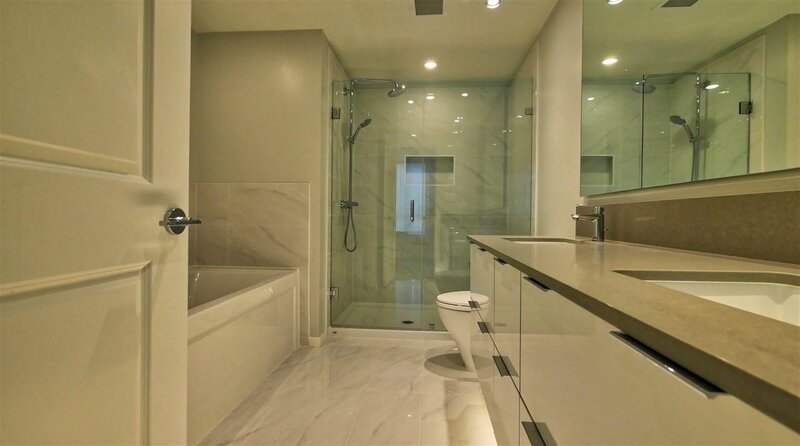 Midori, another quality masterwork by the well known developer Polygon, located at the unbeatable location, the heart of Burnaby, Metrotown. 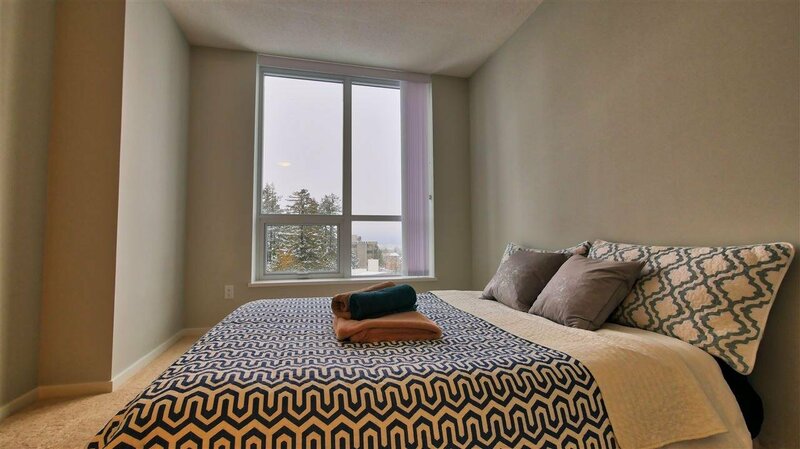 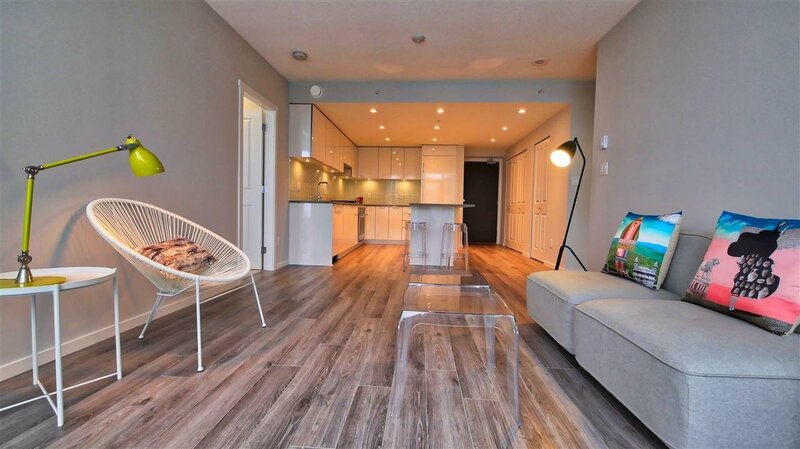 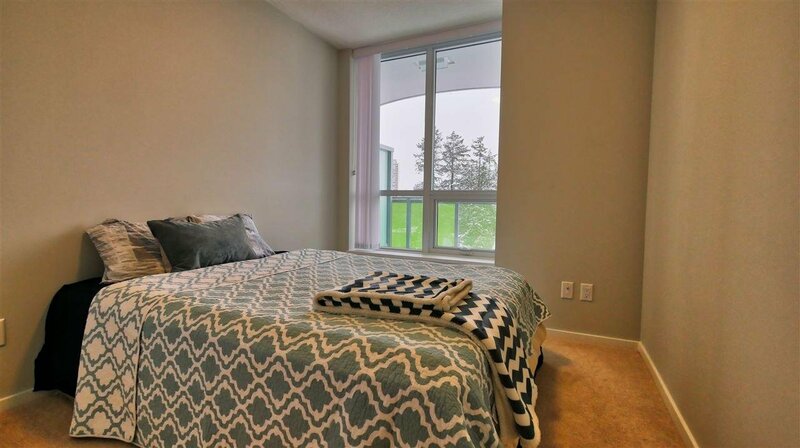 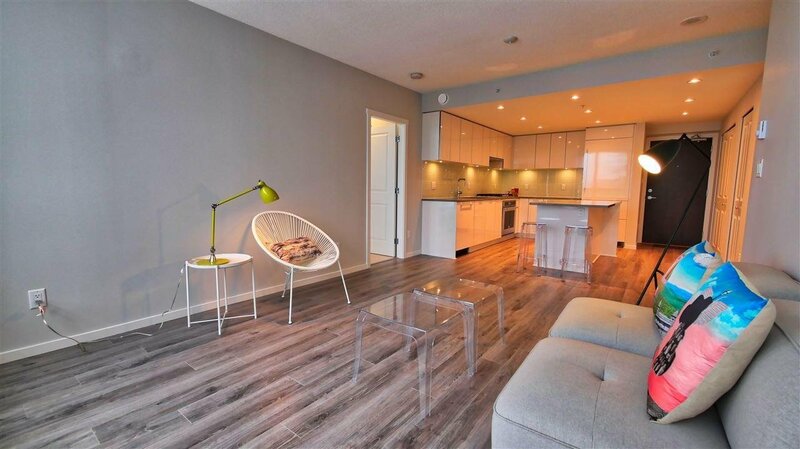 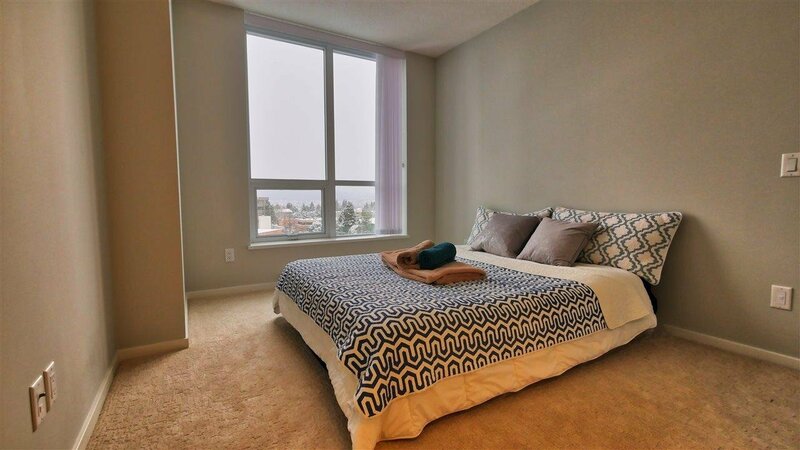 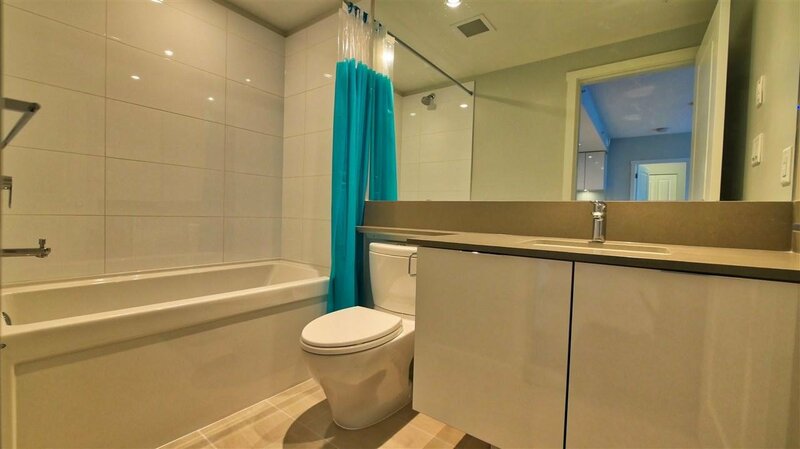 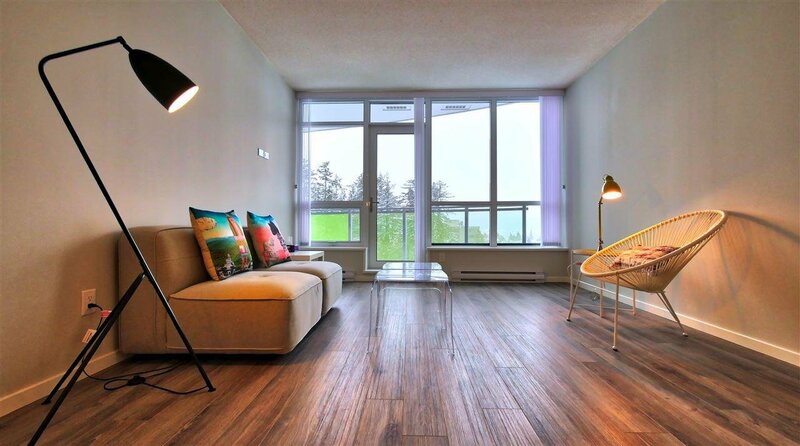 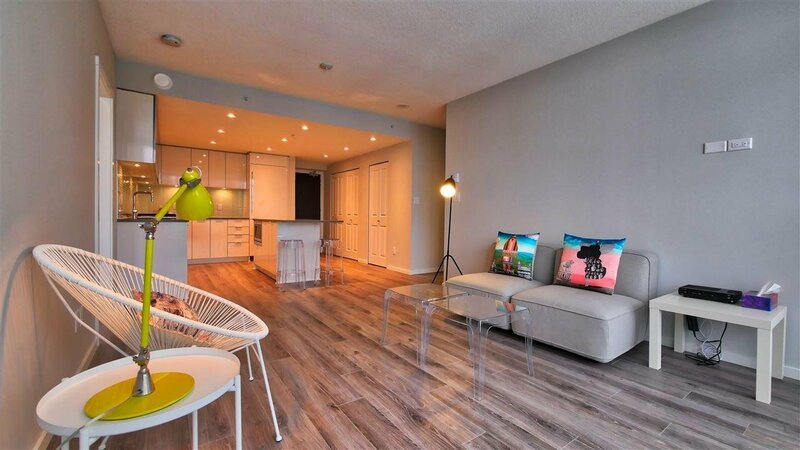 This North quiet and park facing 2 bedroom unit features spacious living space with a fuctional layout. 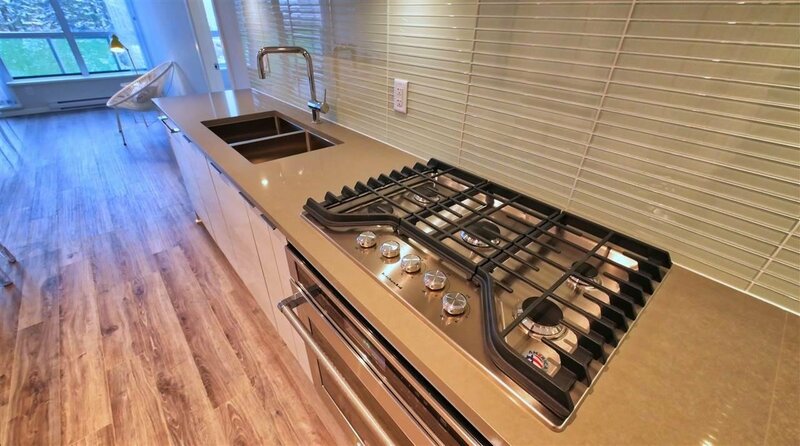 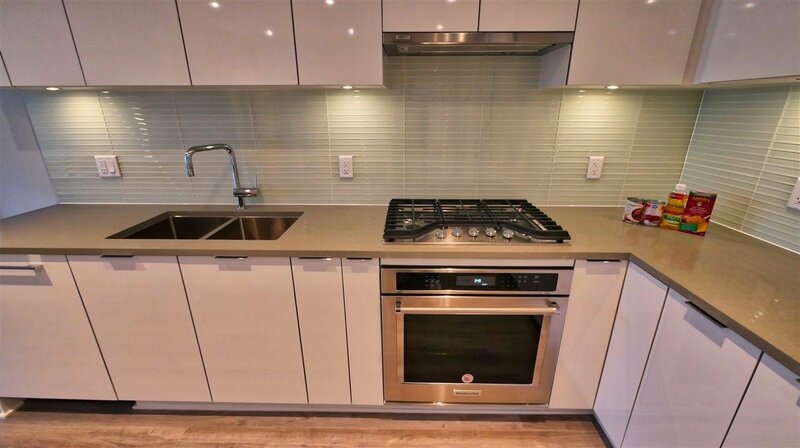 Kitchen-Aid s/s appliances, quartz counter tops, laminate flooring and gas stove. 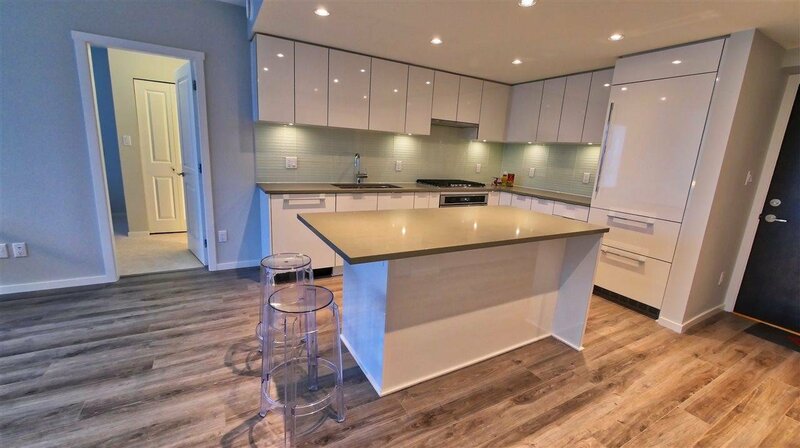 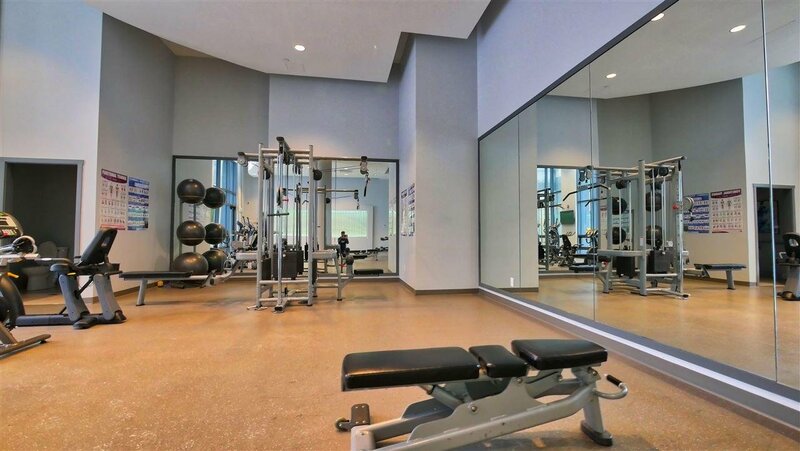 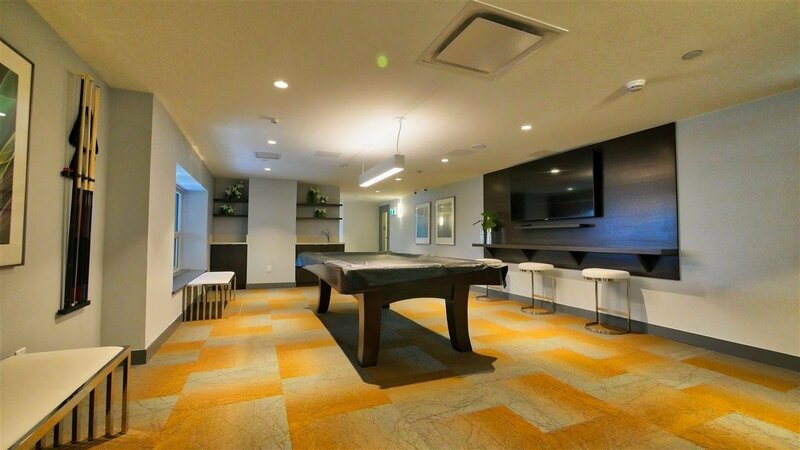 Amenities include a fully equipped fitness room, yoga studio and a kitchen & bar lounge. 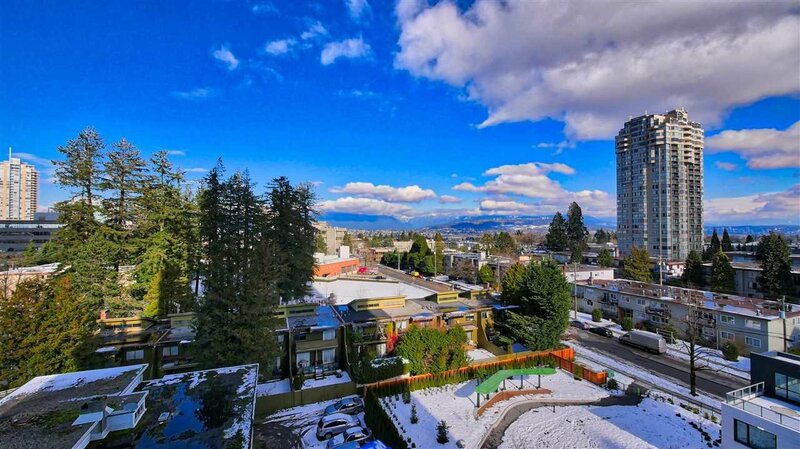 Steps to Bonsor Community Centre, T & T, Metrotown and Metrotown skytrain station.